If you’re looking for the best fleet washing Durham NC has to offer, don’t get frustrated! 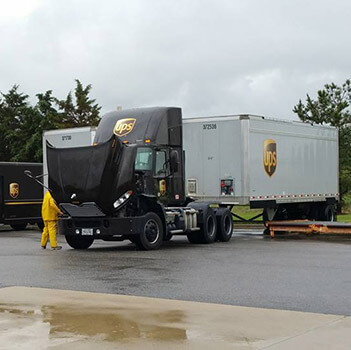 With our seamless fleet washing system, you’ll get the quality of service you deserve as quickly and efficiently as possible. Bartholomew Pressure Washing offers quality services for your fleet or truck that will improve brand image and keep vehicles in better shape. As fleet washers in Durham, we are dedicated to providing a process that is better for the environment, OSHA certified, and convenient for you. Our on-site fleet washing is just a phone call away! Bartholomew Pressure Washing offers the best in truck and fleet washing in Durham, NC. 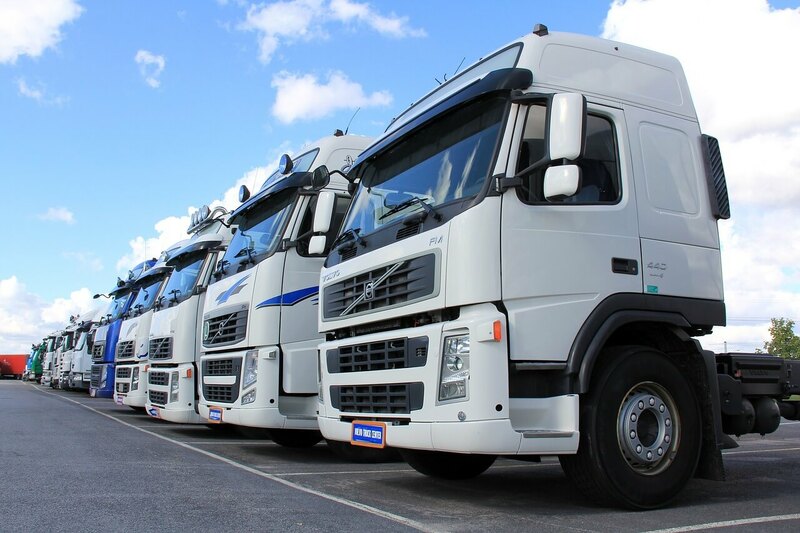 Not only are we capable of cleaning even the biggest fleets, but we also use a high-pressure hot water system and specially designed cleaning solutions that combine to make your fleet look like new again. It doesn’t matter what industry you’re in (whether that’s waste, construction, distribution, hauling or fluid handling), we have everything you need. As you know, there are regulations in place that are becoming more and more stringent. Trucking companies, when washing their vehicles, must pay attention to and limit (or eliminate) the amount of contaminants found in effluent wastewater entering storm drains. Streams (or other places where runoff can negatively affect the plants and animals in the area) or especially vital to protect. Finding an easy way to keep your fleet clean, without making the surrounding ecosystem suffer, is something that’s difficult but necessary. With our specialty, on-site recovery system, we are capable of recovering waste water in most environments! Your fleet vehicles are huge investments. They help make the every day business you’re involved in possible! Rather than allowing salt, oil, grime and many other destructive agents to build up, start a regular cleaning schedule today! Regular cleaning will remove those, extending the life of your investment. Next time you’re interested in the options for fleet washing Durham NC has to offer, contact us!